“Without trust there is nothing.” These five simple words have been the building blocks for RPM Landscape Contractor. From customers and vendors, to each and every member of the RPM team, all aspects of business at RPM Landscaping are rooted with trust. Crucial to our success, our potential customers must feel confident when making their decision; to understand that we have their best interests in mind. This holds true with our return customers alike. At RPM we take each customer’s requests and concerns, and we address them exclusively. In turn, having this approach boosts customer confidence, and helps customers reach their project goal which they otherwise thought might not be possible. This being said we at RPM have set forth the principles of Honesty, Integrity, and Respect. We approach every situation with these principles in hand; attract team members whose values coincide with our own, and team members that show the ambition to fulfill a customer’s expectations while maintaining these values. Keeping an open line of communication is vital in any business relationship because situations arise and unforeseen changes occur. Following our principles, RPM team members are prepared for impending “moment of truth” situations that may come about on the jobsite. Through honest and open communication between all parties involved, any problem can be averted. 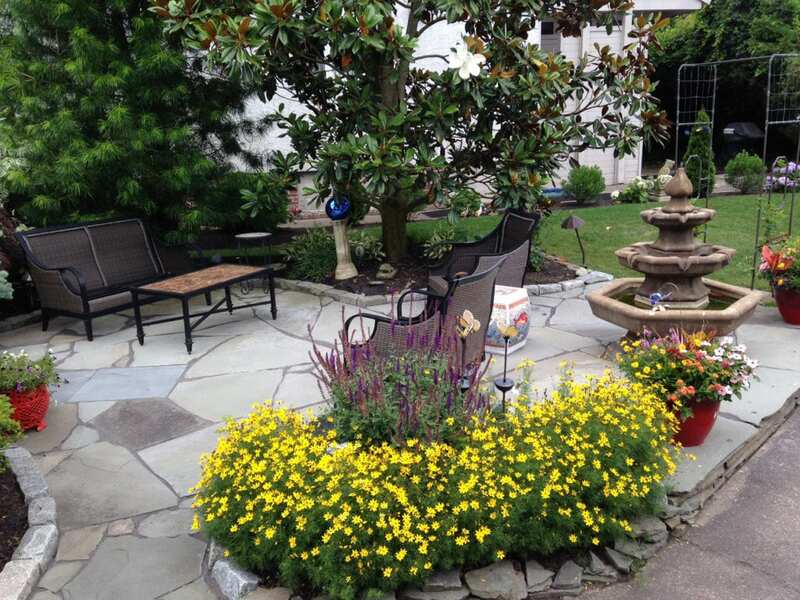 Though theory and reality can be miles apart, due to many factors, we at RPM Landscape Contractor honor our commitments and do everything possible to get it right the first time. 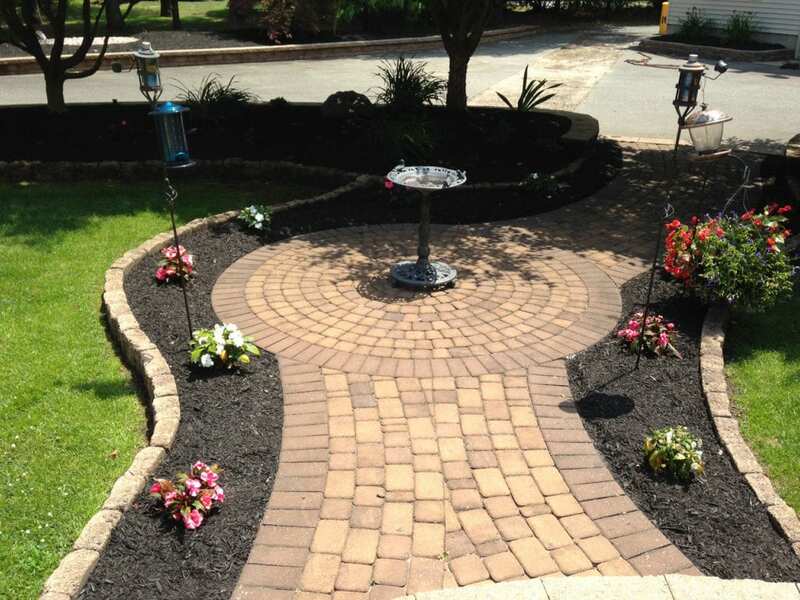 RPM Landscape Contractor is a full service company with the capabilities to handle any type of exterior management project. From a small landscape improvement making a homeowner’s backyard more appealing and inviting, to a complete design and build for a national management company; RPM adopts the most advanced techniques in this ever changing industry to ensure that a project is completed in the most economical and efficient manner. This includes taking the initiative to be knowledgeable about and to implement new environmentally safe practices and products. After all being part of the green industry we feel that it is our responsibility to have a role in educating the community to be more environmentally conscious. 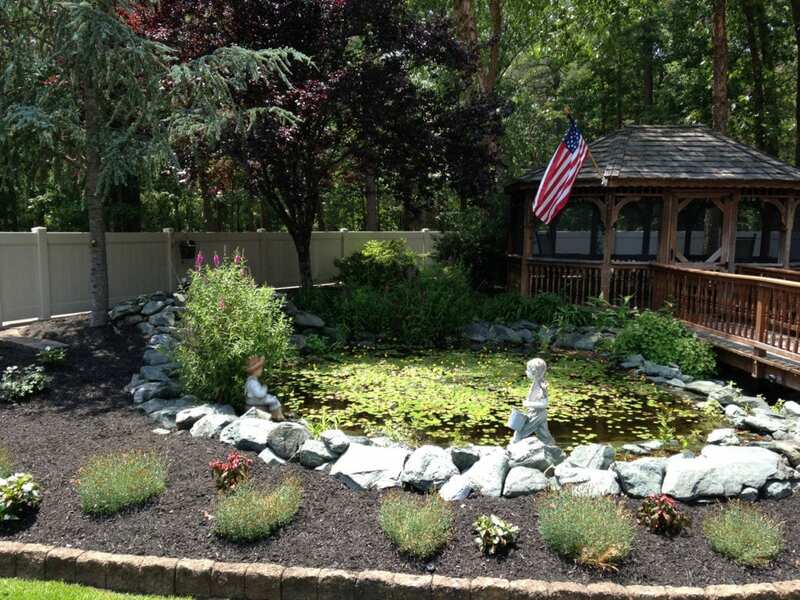 We at RPM utilize the latest landscape design software in the industry to ensure that customers have an accurate, clear picture of their project and the necessary steps it will take to complete that project. RPM holds periodical on site meetings with customers throughout the length of a project to keep the client informed and ensure satisfaction. We have also expanded our catalogue of services in recent years to better meet the needs of our clients; to ensure that we can provide clients with the best possible service on the market. “Establishing and maintaining the trust of our clients is our #1 priority while doing business”. This trust serves as the building block of our relationship with our clients and is maintained using the firm principles on which this company was created: Honesty, Integrity, and Respect. We approach every situation with these principles in hand and only bring on team members that show the ambition to fulfill a customer’s expectations while maintaining these values. At RPM we take each customer’s requests and concerns, into account and work hard to address them in a way that is unique and individualized to each client, property, and situation. Fulfilling customer expectations remains at the forefront of our brains and has been crucial to our increasing success. We at RPM Landscape Contractor take safety very serious and make sure that all team members are trained according to their specific job, while also giving them the knowledge to act safely and complete any task that the business may ask of them. We comply with all national and local laws and standards dealing with a jobsite safety, while offering incentives to all team members who continually make safety a priority, day in day out. We at RPM are a fully insured and licensed company with an immaculate insurance history, and we owe this to the dedication of our employees who strive to keep our jobsites safe and secure. Press of Atlantic City News Article: Harsh winter trends hike this year’s road salt cost. 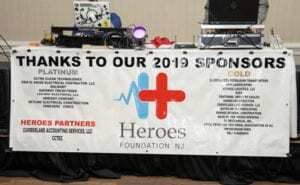 February 2019 – RPM was a sponsor for the Heroes Foundation NJ Beef and Beer fundraiser. The organization promotes awareness of sudden cardiac arrest. 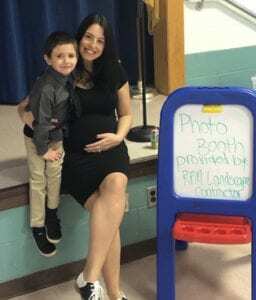 February 2019 – RPM sponsored a photo booth for the students, families and staff at Garden State Academy’s Sweetheart Dance. 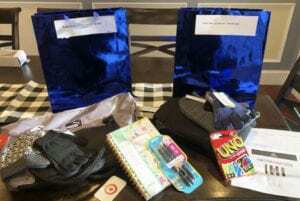 December 2018 – RPM Sponsored 2 families through the Center for Family Services. The organization is committed to changing the odds for children and families in our community by providing vision, hope, and strength for a better life. 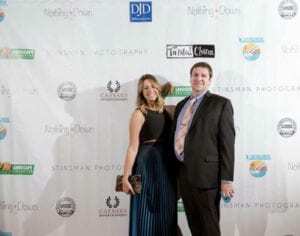 October 2018 – RPM was a sponsor of Robins’ Nest 50th Anniversary Gala. Robins’ Nest has grown from an organization serving children to a community based services powerhouse with over 80 programs and services that impact children, adults, families, veterans, caregivers, and the community at large. 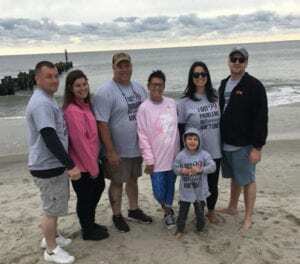 October 2018 – RPM was a sponsor of the Making Strides against Breast Cancer walk in Ocean City, NJ. 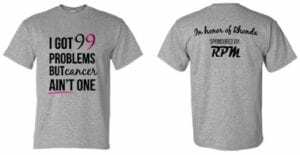 This event is near and dear to our hearts, and we are proud to support our family member as she celebrates being cancer free! October 2017 – RPM was a sponsor of the Nothing Down Gala in Atlantic City, NJ benefitting Down Syndrome Awareness. 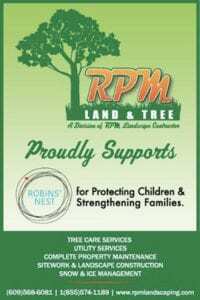 September 2017 – RPM was a sponsor of Robins’ Nest Gala. Robins’ Nest has grown from an organization serving children to a community based services powerhouse with over 80 programs and services that impact children, adults, families, veterans, caregivers, and the community at large. September 2017 – RPM was a sponsor of the Special Olympics of New Jersey at their annual Beach Bump Volleyball Tournament.